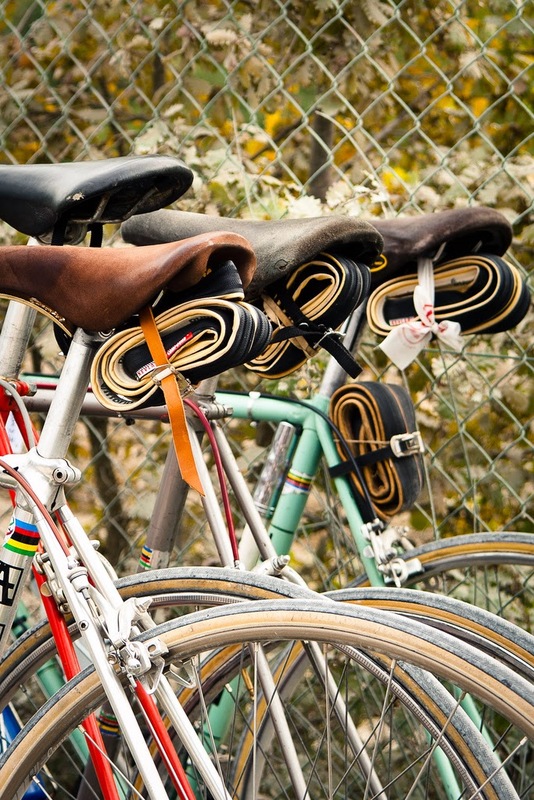 About 18 years ago in the province of Tuscany, Italy, a group of vintage cycling enthusiasts held a cycling event. They called it 'L'Eroica'. The event centred on a small village called Chianti which is surrounded by stunning Tuscan hills. The rolling Tuscan hills are magnificent, spotted with vineyards, rolling countryside, and white limestone roads. 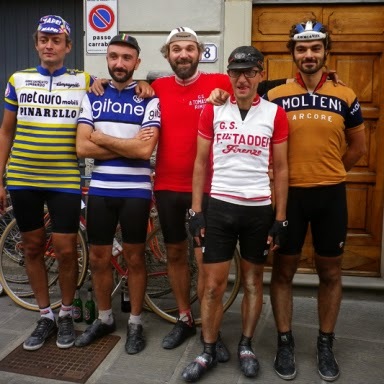 The cycling event has never been competitive, just an event that attracts vintage cycling enthusiasts who want to ride on sealed and dirt roads that wind through some of the most beautiful Italian hills and countryside you could ever imagine. 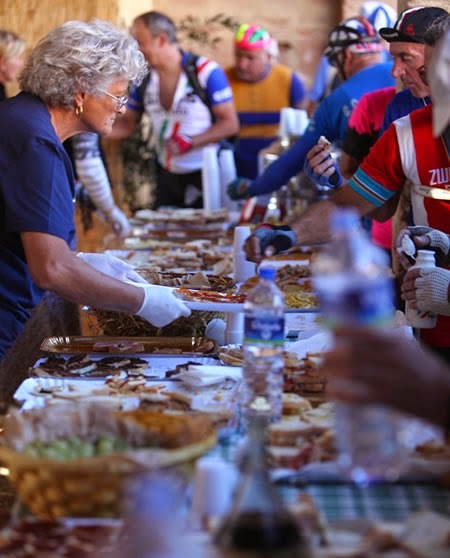 During the ride participants are able to stop regularly to feast on traditional Italian food and wine. 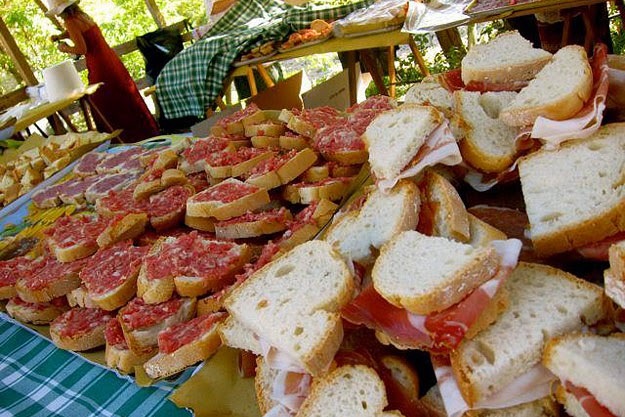 This activity is certainly a great drawcard for many riders as the magnificent food and beverage options present a 'once in a lifetime' opportunity to sample delicious Italian delicacies. 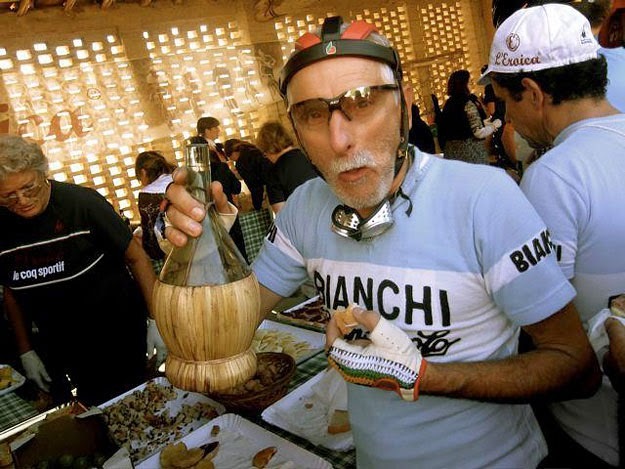 The event pays homage to the nostalgic era of cycling when Fausto Coppi dominated world cycling events. 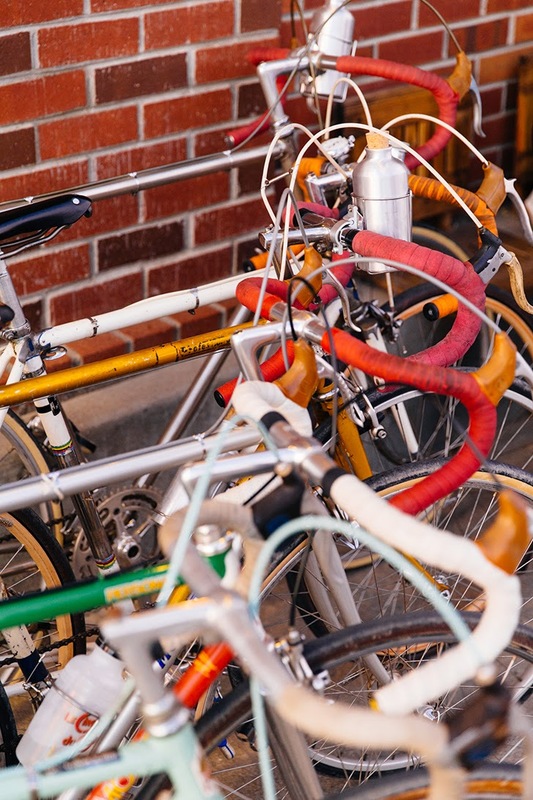 As such bicycles involved in the event must be steel framed bicycles built before 1987. All bicycles must have down-tube shifters, pedals with cages and clips, wheels with at least 32 spokes, and external brake cables. There are few exceptions to this rule, although pre-1987 aluminium frames built by Alan or Vitus are allowed. On application, and after much consideration and deliberation by the event organisers, the Pashley Guv'nor was allowed to participate in the event in 2008 due to the design heritage of the bike. Riders are required to dress in clothing matching the era, so out come the vintage cycling shoes and the woollen cycling jerseys to match. 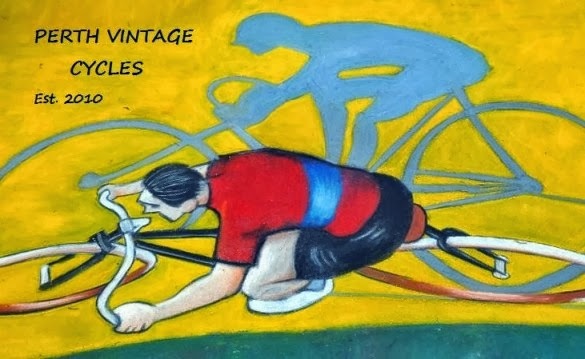 The event really has captured the imagination of vintage cycling fans throughout the world. Of course not everyone can afford the pilgrimage to Chianti so over recent times similar events have popped up throughout the world. 1. Eroica California, USA, 12 April 2015. 2. 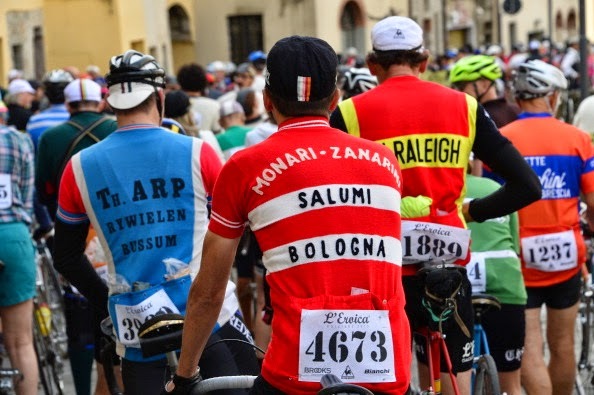 Eroica Primavera, Italy, 3 May 2015. 3. 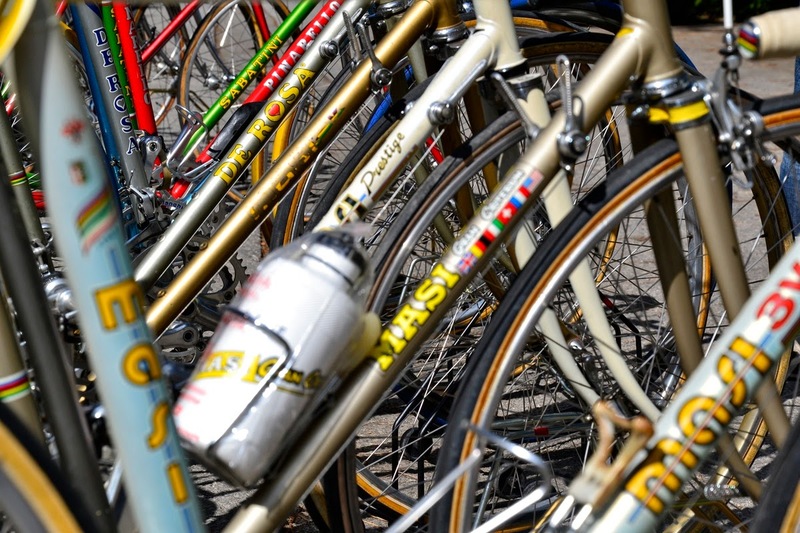 Eroica Japan, 17 May 2015. 4. Eroica Hispania, Spain, 7 June 2015. 5. Eroica Britannia, UK, 21 June 2015. 6. 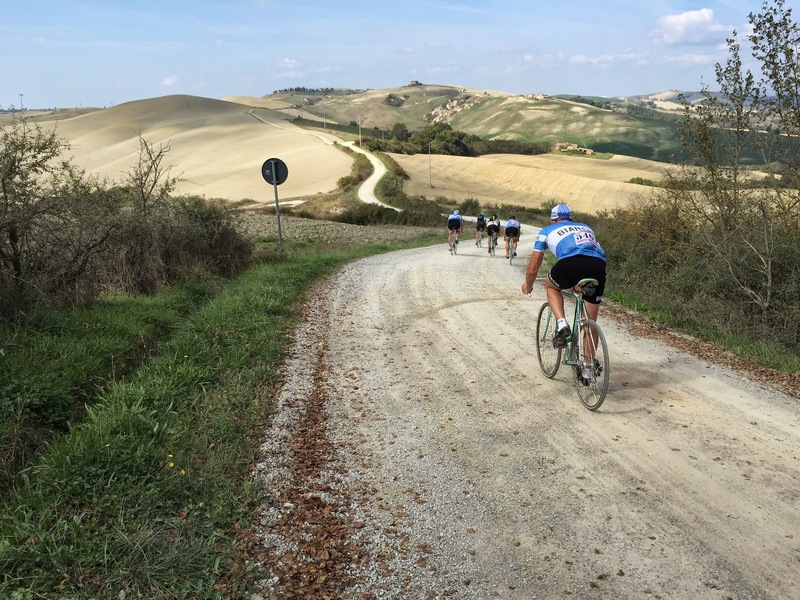 Eroica Tuscany, Italy (the original event), 4 October 2015. 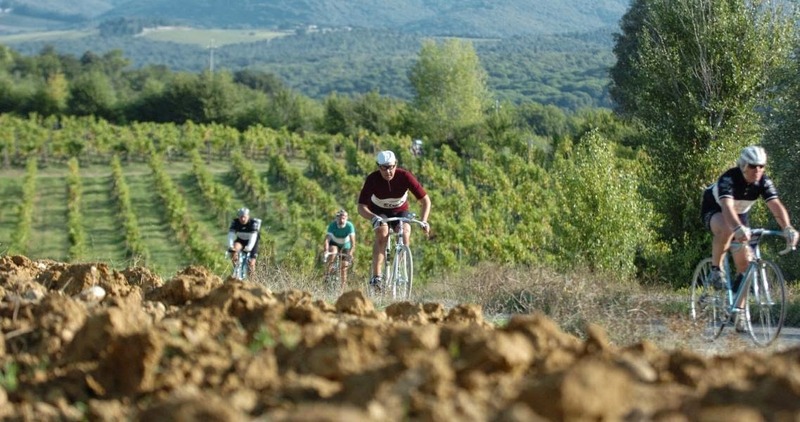 Each event offers rides of differing lengths.......for example the 2015 Tuscany event offers 4 paths to choose from - 38 kms, 75 kms, 135 kms, or 209 kms, so there is usually a course to suit everyone. This year saddle manufacturers Brooks (of England) are paying their respects to the L'Eroica phenomenon by producing some limited edition saddles to celebrate the event. Their first edition is called the Team Pro Eroica California pictured below....well done Brooks! 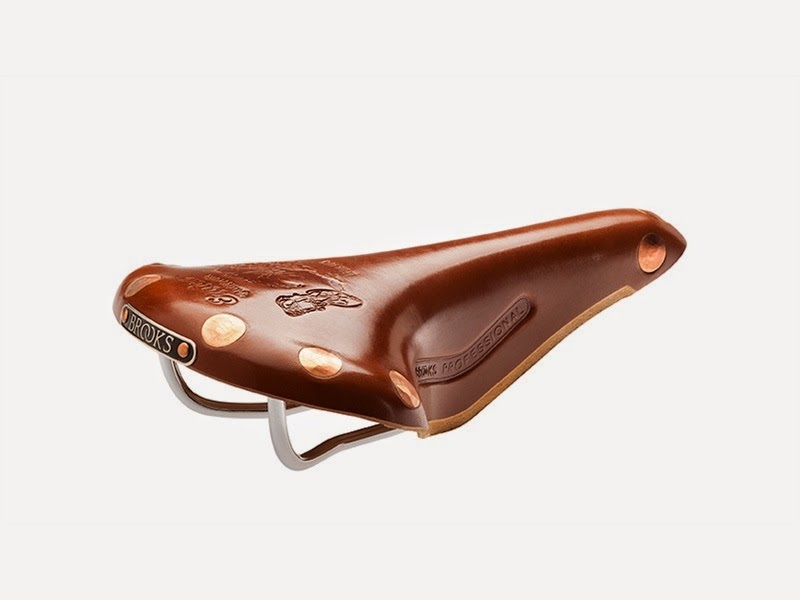 This saddle is available to purchase on the Brooks website. 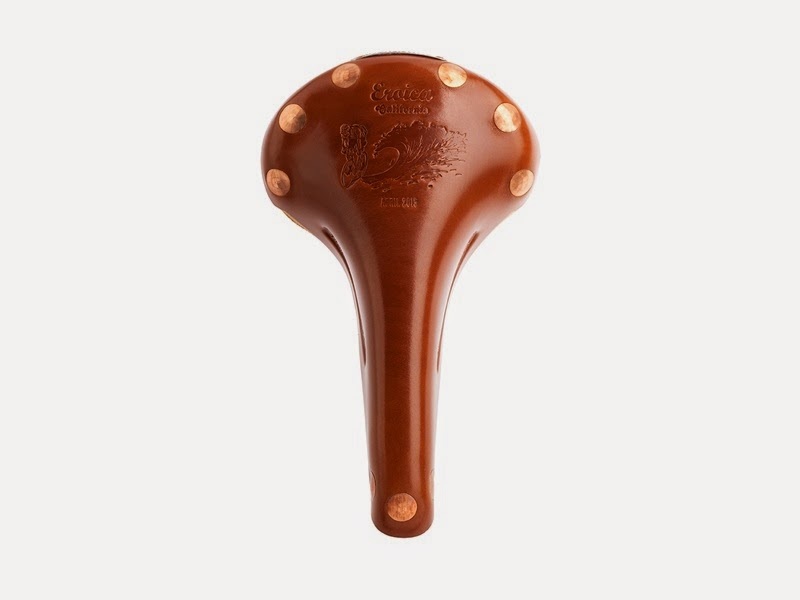 I understand that Brooks will be issuing a series of limited edition Eroica saddles this year to celebrate the various events, I can't wait to see the range. 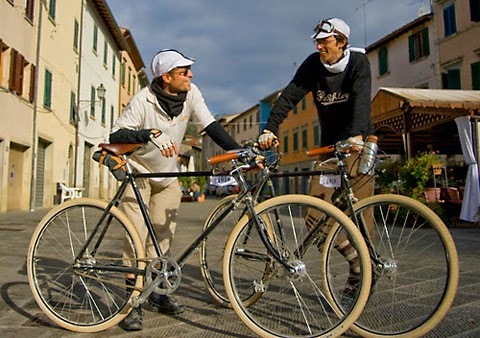 Attending an Eroica event (wherever it may be) should be on any cyclists bucket list, it is certainly on mine! !